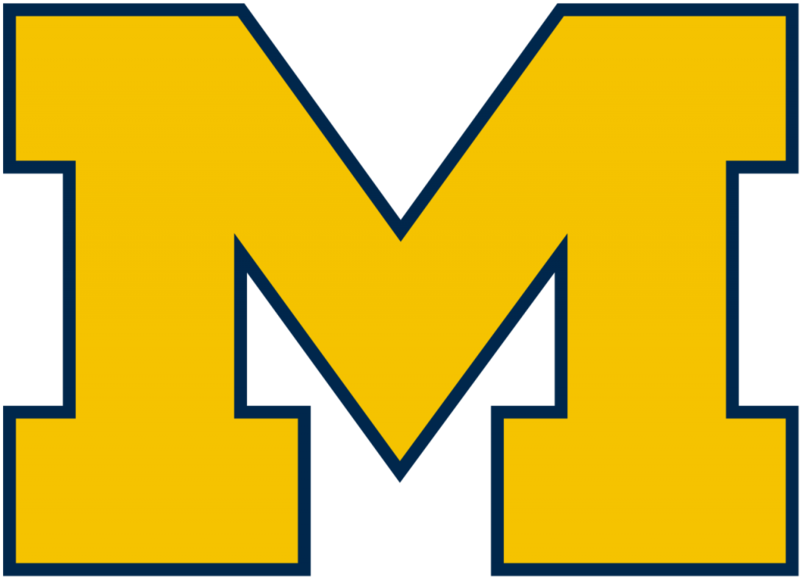 The University of Michigan is looking for someone to come in and assist, in a paid position, with the Compliance Services Office. The job begins May 2019 and lasts until May 2020. A bachelor’s degree is required and a master’s or law degree is preferred. The person who receives the job will report to Michigan’s Assistant Athletic Director for Compliance. Monitoring of off-campus recruiting and telephone records. Assisting with student-athlete paperwork and the rules education program. Preparation and organization of required NCAA and Big Ten conference forms and reports, and compliance correspondence.